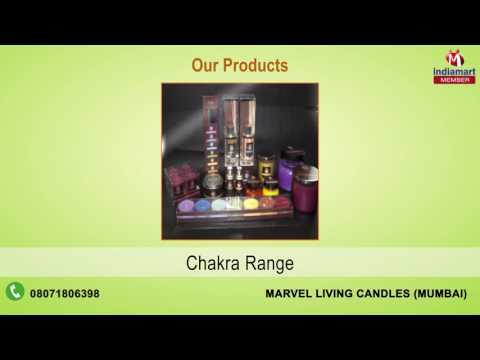 We, Marvel Living Candles, established in the year 2011, are one of the reputed names engaged in manufacturing, supplying and exporting of Candles and Candle Holders. We are expert in the development of unmatched quality array of Pillar Candles, Mosaic Glass Candles and Gifts Sets. Our immense industry knowledge and experience have helped us to be an active member of several renowned organizations. Our range is widely acclaimed for traditional and contemporary designs and its availability in various shades of colors to match the requirement of every home decor. Each and every item offered by us is sufficient enough to enhance the beauty of the place wherever they are kept. Further, the perfect finish and durability make these to be widely demanded in the ladies boutiques, fashion garment's shop, shopping marts and banquet hall.